“We live in a superficial, media-driven culture that often seems uncomfortable with true depths of feelings. It seems as if our culture has become increasingly intolerant of acute sorrow, that intense mental anguish and deep remorse which may be defined as grief. We want to meditate such sorrows away.” – Edward Hirsch. 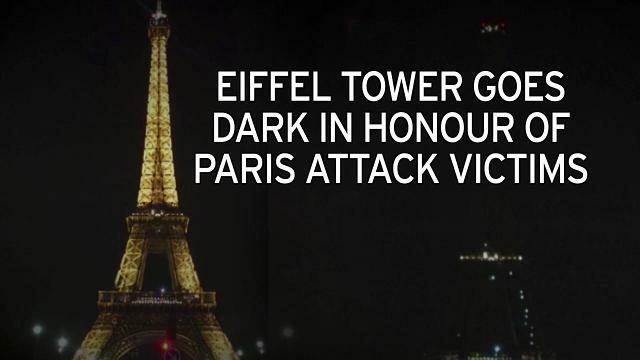 Friday, 13th of November, 2015, a sad, severe attack in Paris, at Bataclan concert hall and State Stadium claimed promptly by ISIS caused the death of 129 people and many more injured. As the details emerged, the gruesomeness of the attack became known about how armed gunmen fired at innocent victims, young and old, without discretion. The parallels to 26/11 in Mumbai are uncanny, which left 260 dead. The perfunctory sadness shifted quickly to justifications, with something as silly as Hijab ban by noted Indian jurist and a journalist linking it to US action in Iraq. While both could be reason, they cannot be justification. We quickly moved into the phase where Edward Hirsch mentioned – we want to meditate such sorrows away. This is sad. Worse than the contention why we in India should worry about it, which is exactly what west said when attacks happened in India. We cannot be parochial about loss of human lives, loss of human values and about human grief. The Guardian feared that this will give impetus to far right in French politics. The fact that from where The Guardian views the world, any position is Far Right, is immaterial. Sadder than the urgency with which we move to analyze the political or economic fall-out of the huge loss of human life. It is criminal to consider Paris as any other city. It could be my hidden writer which thinks of Paris this way. 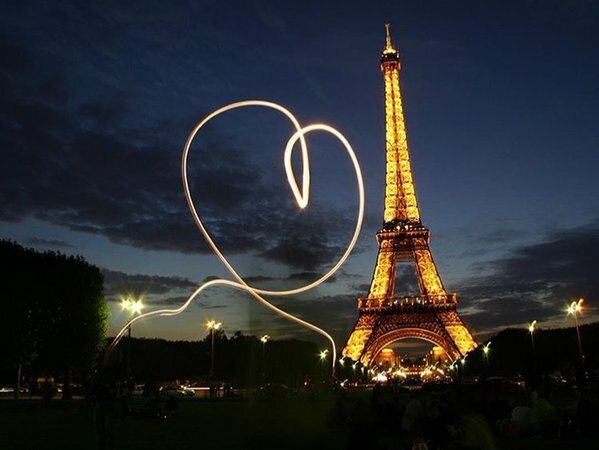 Paris is a city of aspiration, of hope, of soul. Paris doesn’t inhabit the lesser world infected with its religious divisions and political astuteness. Paris has never followed the common wisdom and has therefore, not only been able to give us the legal system, but also the concept of Secularism. Paris in its outlook and fervor, escapes its political leadership, its spirit soars above the national polity. It levitates over the world in its own stratosphere of free and refined spirit. I have never been to Paris. I am also not a Geo-political expert. Someone threw it at me on Twitter, who himself is a software developer. I loved Paris from what I read about Napoleon, the rise and fall of French revolution, the birth of secularism and the writing school of Ernest Hemingway. It is, as the title of Hemingway’s Paris memoirs suggest, A Moveable Feast, a celebration which travels with you, wherever you go. This is the city where he wrote his truest sentences. It is not a moment to indulge in seeking comeuppance or an oft-quoted term-Whataboutery, an attempt to contextualize the sad event. It is however not a time to laugh at, reason or reconcile with such buffoonery. It is this city which led the separation of church and state, which celebrated independent thoughts, individual dreams, and independent humane spirit of art, music, literature and all that is fine about human existence. It represents an idea, a spirit. Actor playing Roman Emperor, Marcus Aurelius says in the Ridley Scott Movie Gladiator : There was a dream that was Rome. I can only whisper of it now. Anything more than a whisper and the dream vanishes. It's so... fragile. The true glory of Rome is in a very fragile idea. Imagine a place devoted to the rights of the citizen. Where every free man has a voice. That was the dream... And I fear it will not survive the winter. Let's just whisper here, you and I.